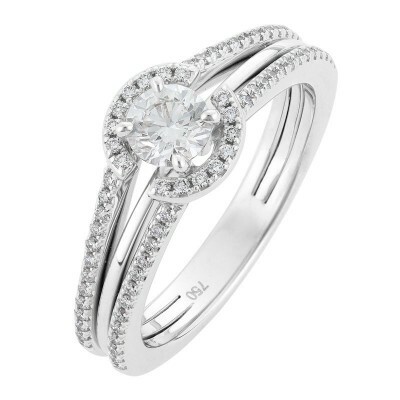 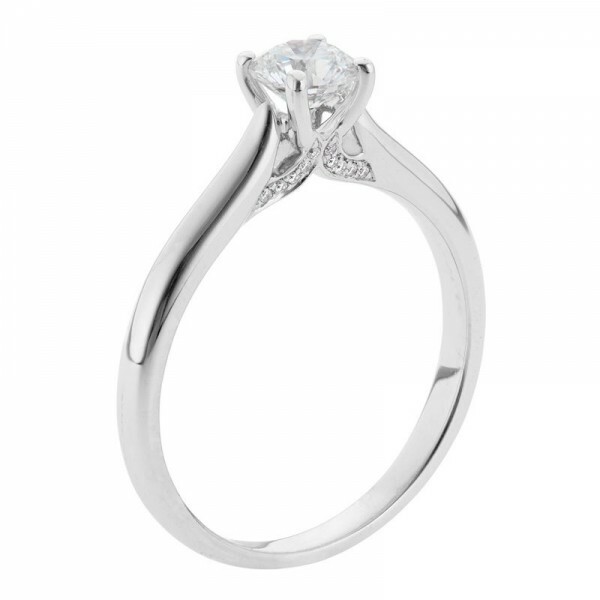 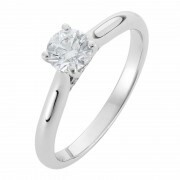 A premium quality solitaire diamond features in this delicate and modern style ring. 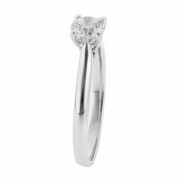 A classic 4 claw setting from the top its the side view of this ring which really brings it to life with delicately placed tiny white diamonds to throw that extra sparkle from every angle. 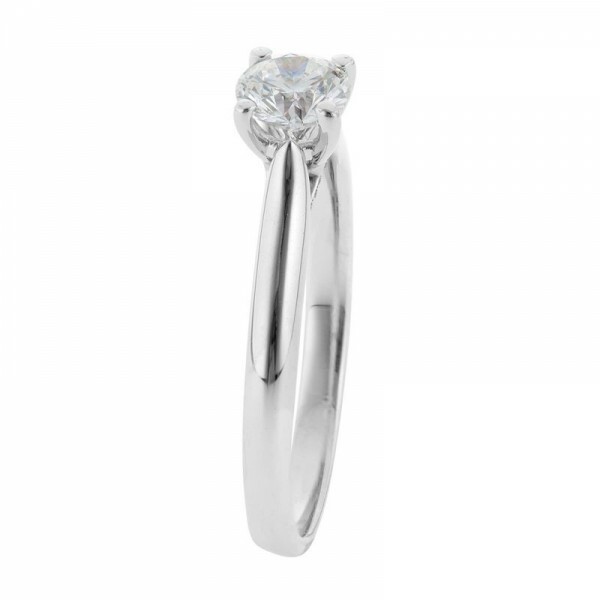 These are tucked in securely underneath the setting making it easy to place any style of wedding band alongside.